Owned by a real life Lord, there can be no more romantic setting for your wedding than beautiful Somerleyton Hall with its amazing gardens, complete with impressive yew hedge maze. 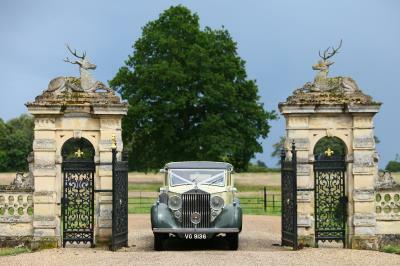 Situated on the Norfolk/Suffolk border this magnificent English stately home has a set of sumptuous reception rooms and beautifully designed gardens that create the ideal setting for a magical, country wedding. Wedding packages are available and each can be tailored to your exact requirements for both Hall Weddings and our new Winter Garden Weddings. We will help you plan the perfect wedding day and promise to provide a lifetime of happy memories. Price starts at £2,200 for a wedding ceremony only, through to £16,500 for a 2 night all inclusive hall wedding party with luxury boutique style accommodation for a select number of guests. Available for private and corporate hire. All costs subject to VAT. 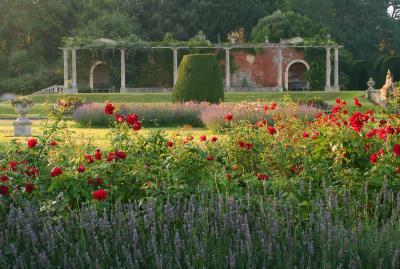 · Situated on beautiful Norfolk/Suffolk border.